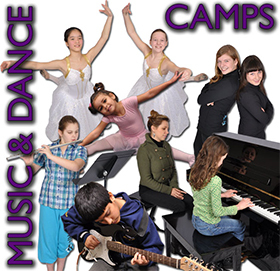 Music, dance and art are fun and teach your child valuable skills. A summer camp is the perfect way to try something new or enhance existing skills. What a great way to keep their bodies active and make new friends. 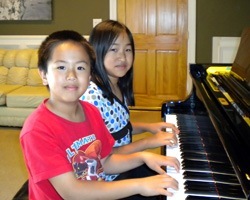 Private summer music lessons: you can try a new instrument, get a head start for the fall or work on a totally new style of music. Summer lessons are also a great way to ensure you don't lose any hard worked on skills! Lessons are available in half hour, 45 minute or 1 hour lengths. 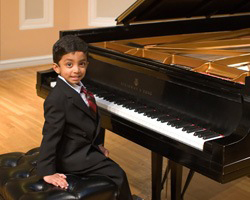 Summer private lessons are on a flexible schedule and students can choose the amount of lessons they want, as long as they are consecutive dates.